To be honest I was expecting this to be a better read. It was okay. Somewhat interesting, but not enough excitement for me. I started to get bored halfway through. I won’t continue with the series. 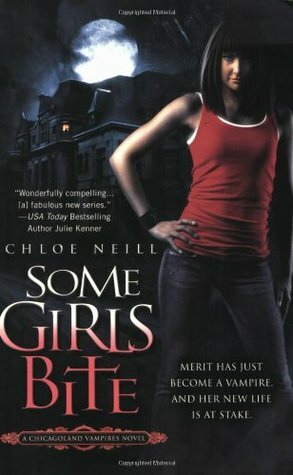 Sign into Goodreads to see if any of your friends have read Some Girls Bite.